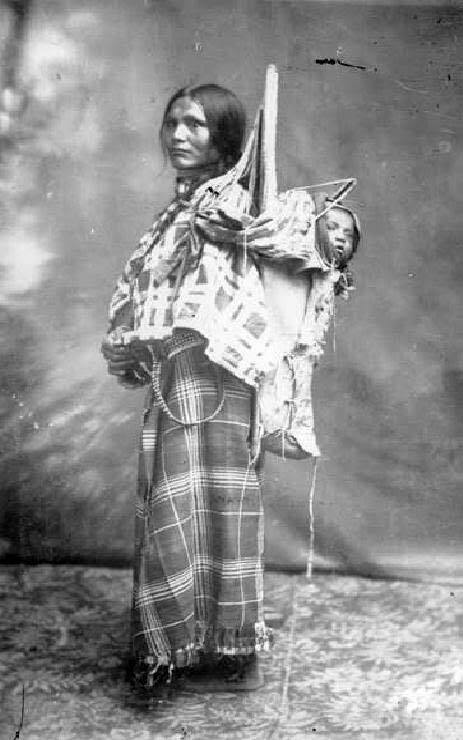 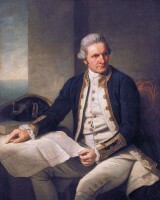 There have been many famous explorers throughout time whose achievements and bravery are worth noting. 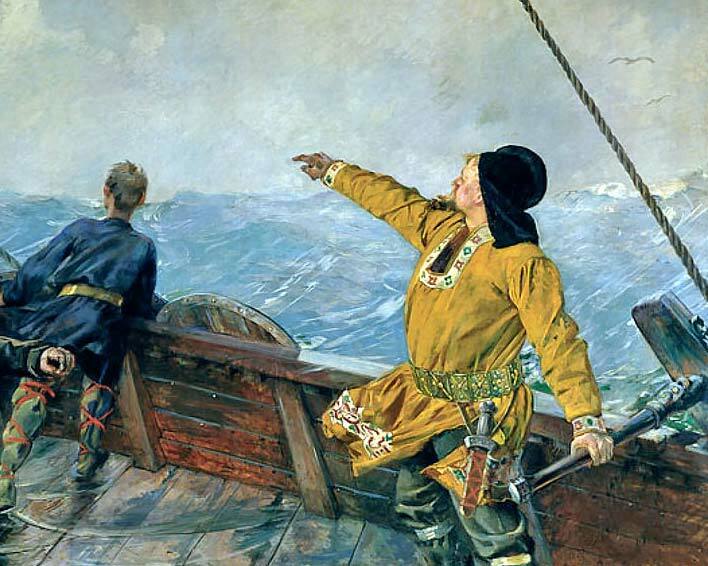 Their purposeful accomplishments and occasional accidental discoveries have helped to shape the course of history. 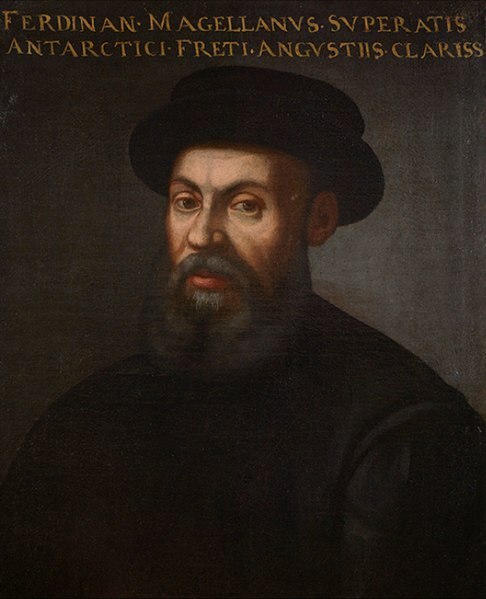 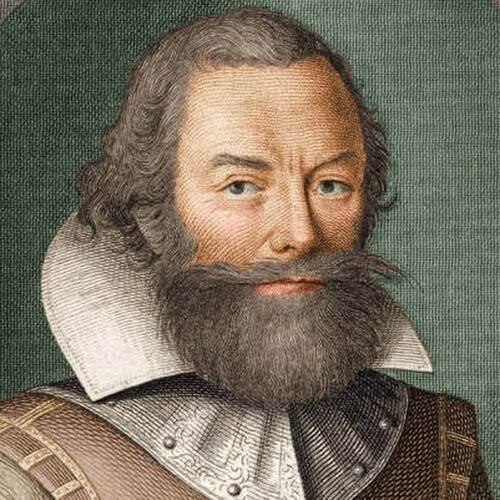 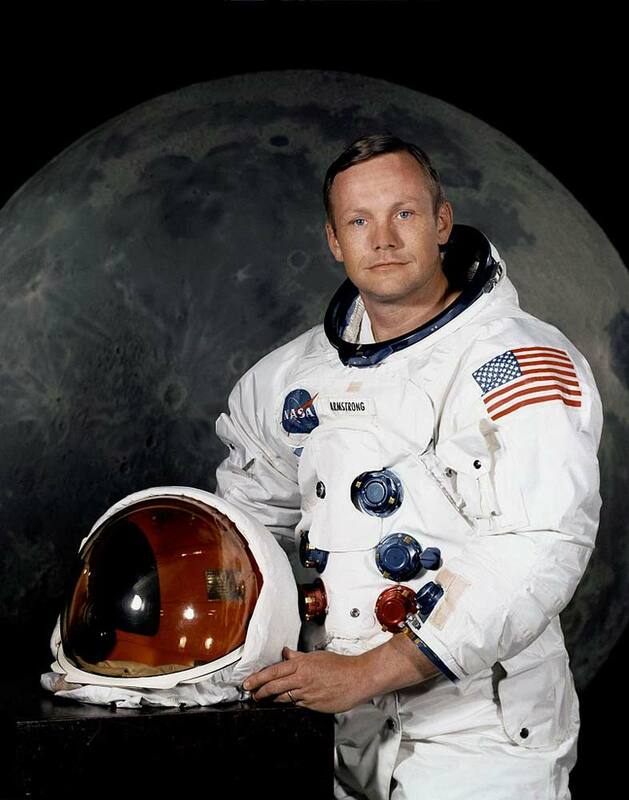 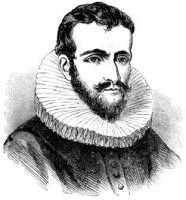 Below is a list of some of the most notable explorers of all time. 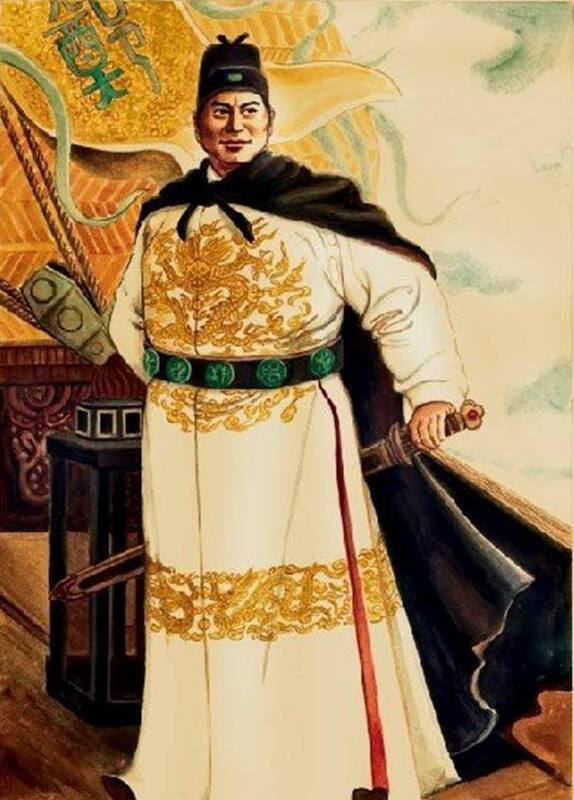 Zheng He was a great Chinese explorer, admiral, mariner and diplomat who led expeditions all across Asia, Africa and the Middle East. 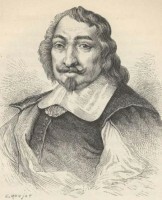 His connections and fame led him to become the leader of the southern capital Nanjing. Christopher Columbus made four total trips across the Atlantic Ocean which greatly helped to start and increase Spanish colonization in the “New World.” Columbus’ voyages led directly to an influx in European exploration throughout the world. 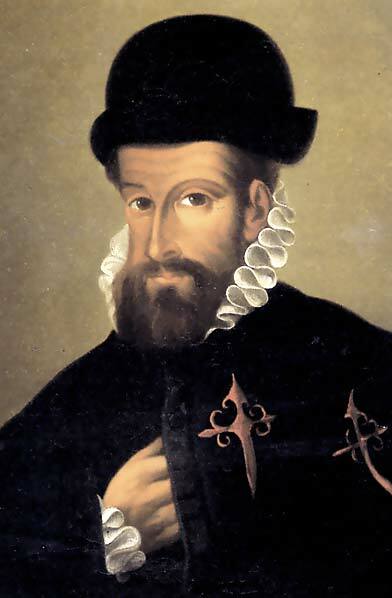 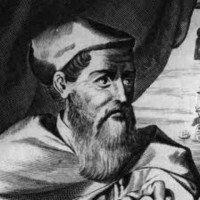 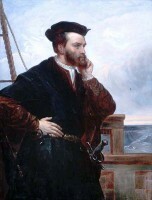 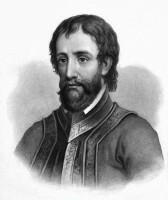 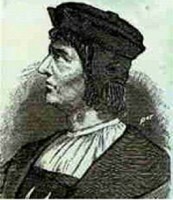 Francisco Pizarro led expeditions to take over the Incan Empire. 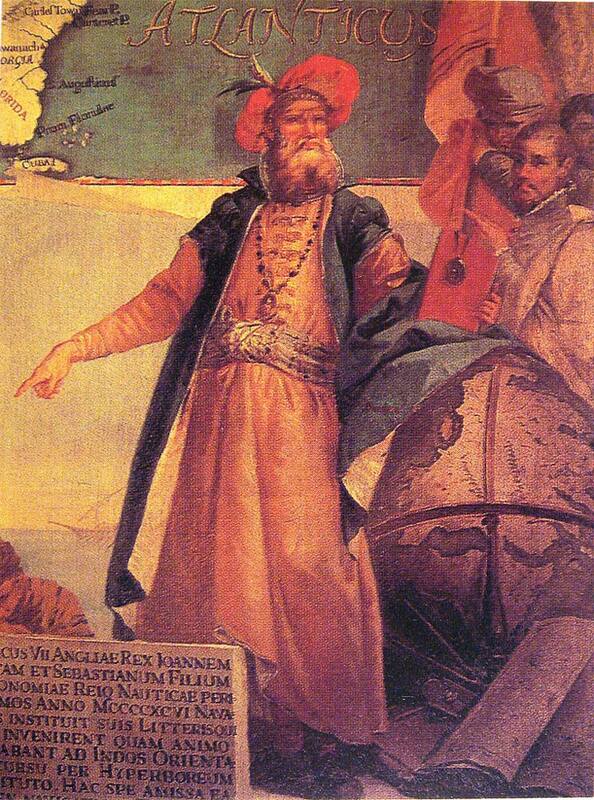 He was motivated by stories of riches in the region and after three attempts he successfully conquered the area. 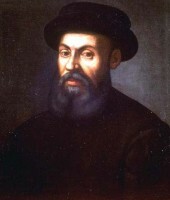 Hernan Cortes was an explorer and conquistador during the time when Spanish colonization of the Americas had just begun. 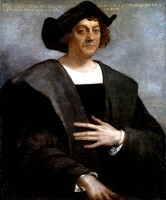 The expedition that he led was essentially the main cause of the fall of the Aztec Empire. 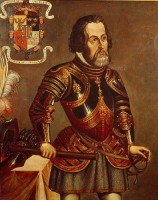 The result was that a large chunk of what is now Mexico fell under the power of the King of Castile. 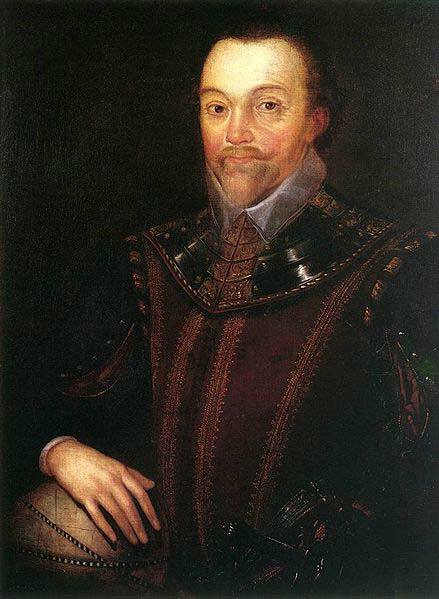 Sir Francis Drake of England led the second successful circumnavigation of the globe. 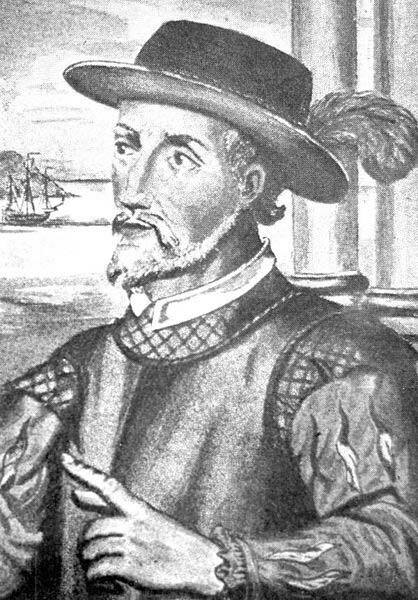 He was known as a hero in England, but considered a pirate by the Spanish. 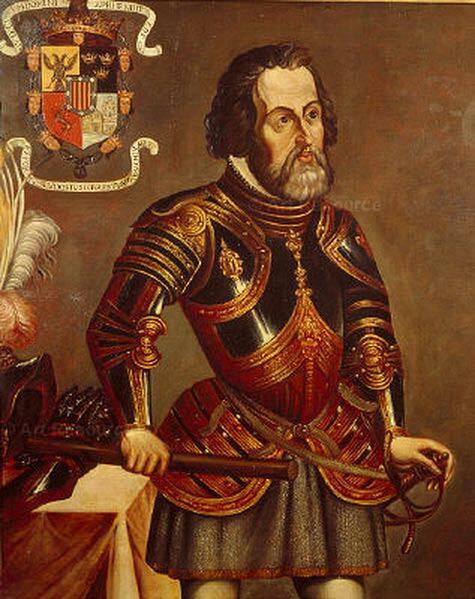 In fact, Spanish King Philip II put the up equivalent of a $6.5 million dollar bounty for Drake’s life. 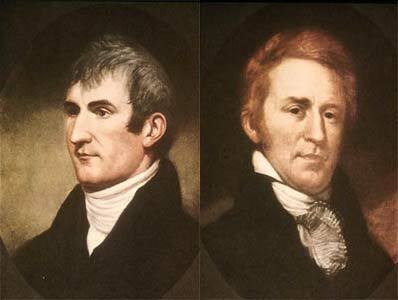 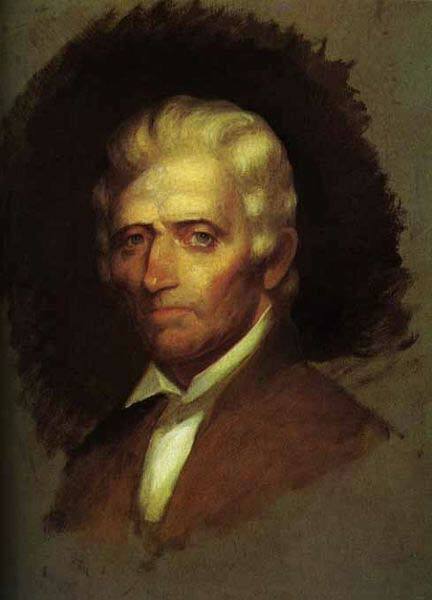 Meriwether Lewis and William Clark led the Corps of Discovery Expedition across the Western part of the United States under the orders of President Thomas Jefferson. The expedition went from May of 1804 to September of 1806 with a main goal of exploring and mapping this newly acquired area of the United States. Jacques Cousteau was a Frenchman who in known for his underwater exploration, innovations and marine conservation. 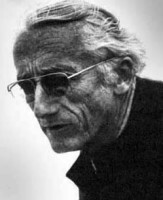 Cousteau did a lot of underwater excursions in the Mediterranean and other parts of the world. 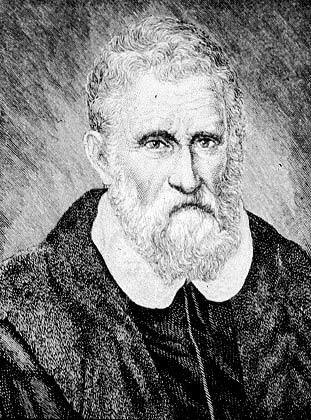 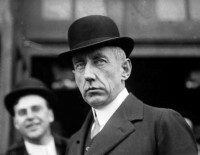 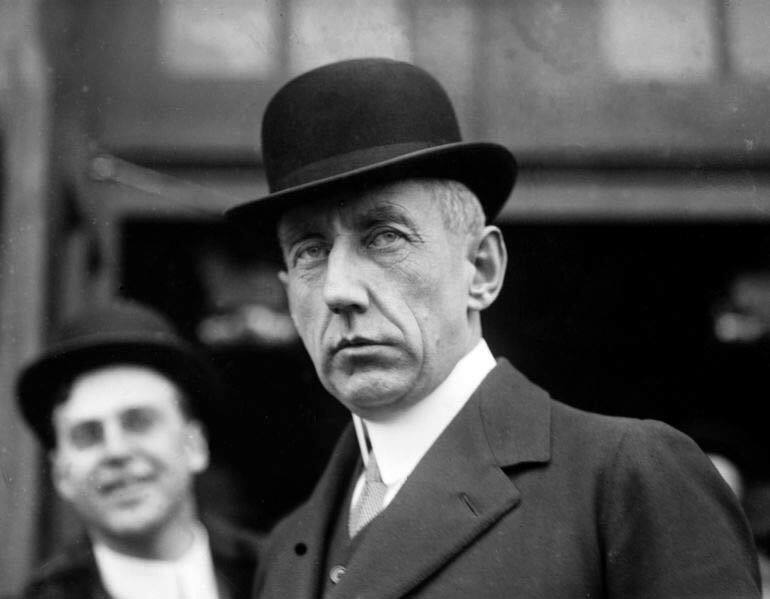 He is also famous for developing the Aqua-Lung. 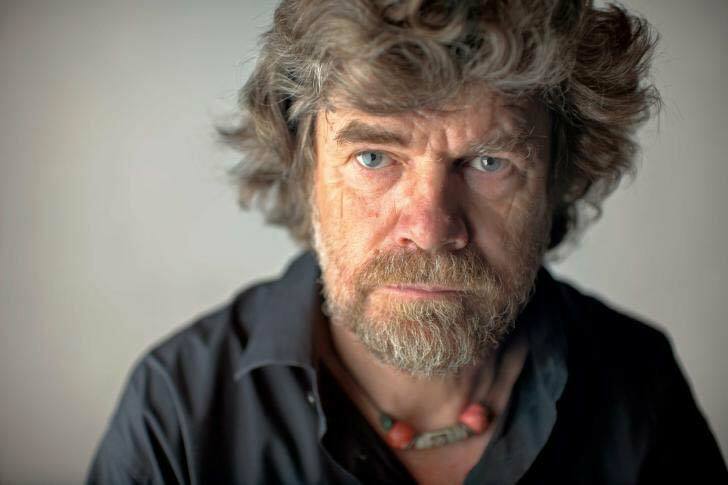 Reinhold Messner is widely regarded as the greatest climber in history. 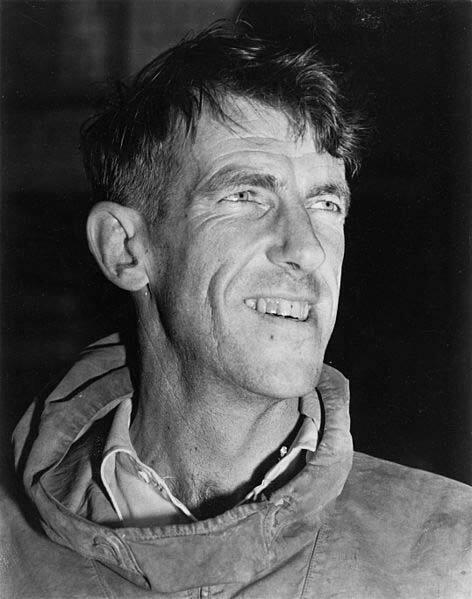 He has climbed all 14 mountains on Earth that are over 8,000 meters above sea level, also known as the “eight-thousanders.” He also made the first solo climb of Mount Everest without oxygen assistance.